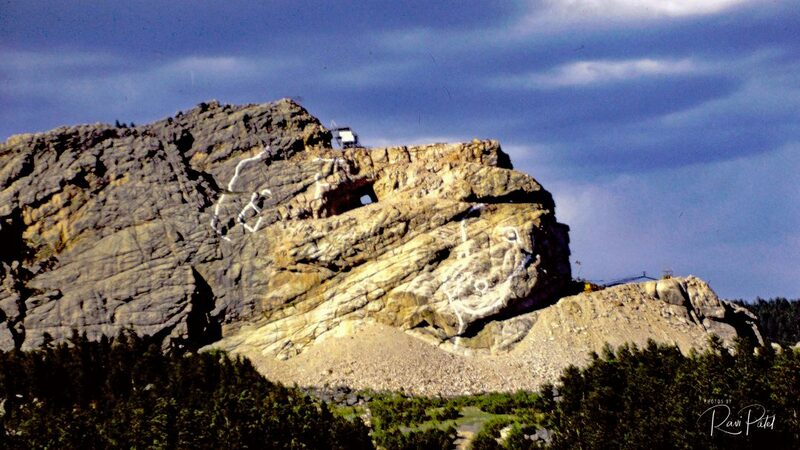 Crazy Horse is the world’s largest mountain carving located in the Black Hills of South Dakota. Born in 1840 along Rapid Creek, Crazy Horse rose to become one of the most powerful and most recognized Native American figures of the Lakota Indian Tribe. Korczak Ziolkowski began work on Crazy Horse Memorial in 1948. Once complete, this tribute to the Lakota leader will be the largest mountain carving in South Dakota, and the world. At the time when these images were shot in 1985, the memorial was but a dream. The sculpture in progress is of the Lakota warrior Chief Crazy Horse astride a stallion with his arm and pointed hand stretched out over the horse’s mane. It’s taking awhile. 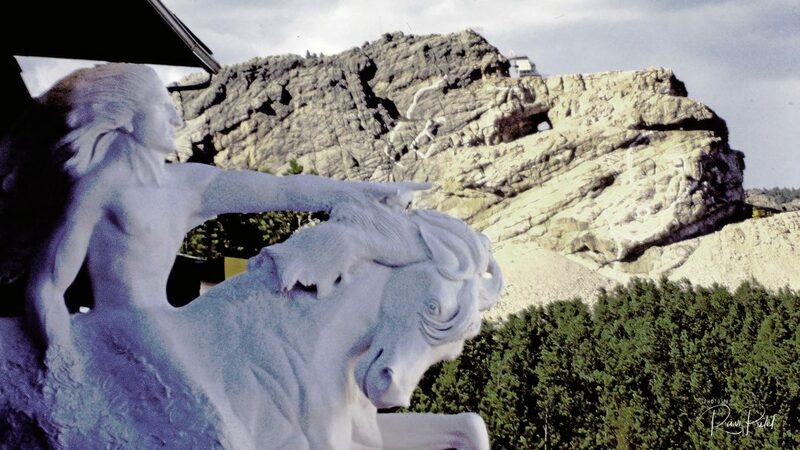 The Crazy Horse Memorial — taller than the Washington Monument and well over two football fields wide — has been 64 years in the making.